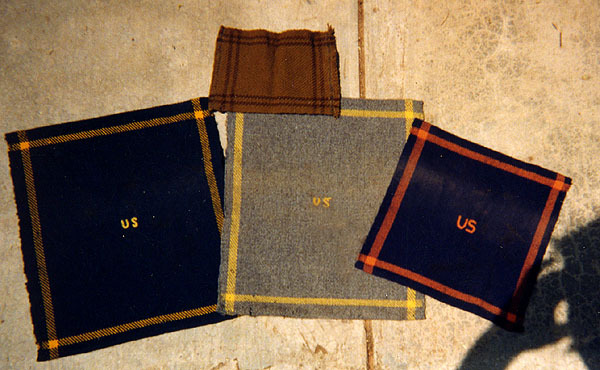 The McClellan design was first established in 1858 and would later change in the 1863 pattern. 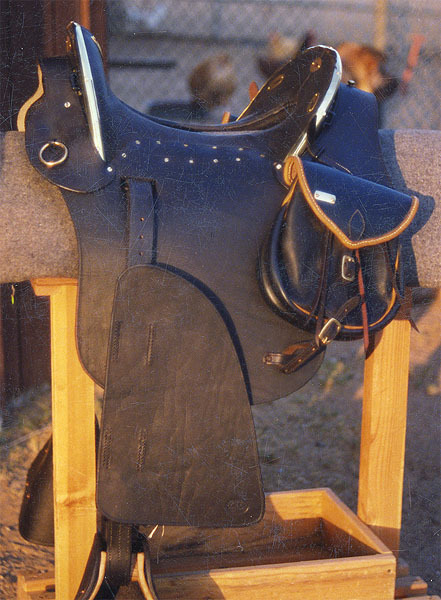 The most prominent feature is that the tree was rawhide coverer and would not become leather covered for the common trooper. 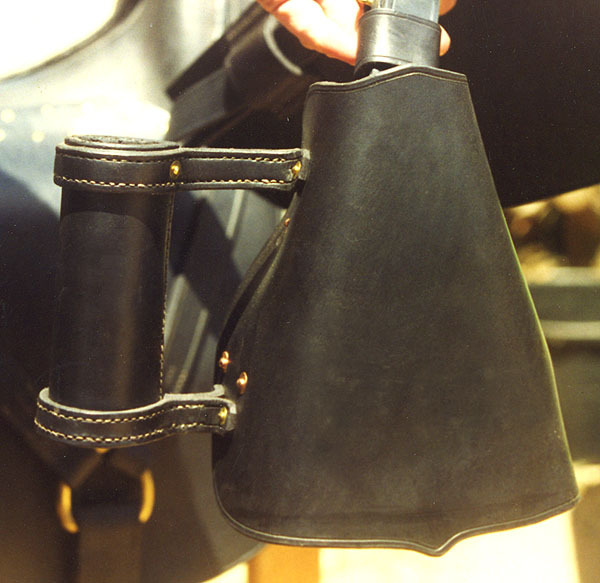 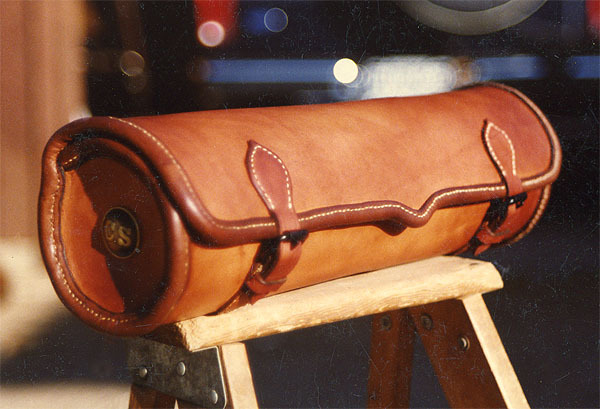 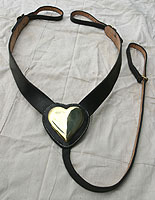 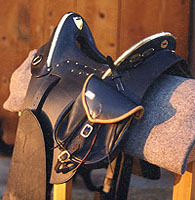 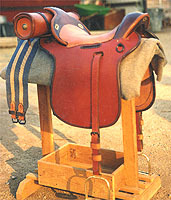 Confederate saddles consisted of the Jennifer and a Confederate McClellan. However, if a Federal McClellan could be obtained from a dead Yankee horseman, it would be much prized and put into use for the Confederacy.